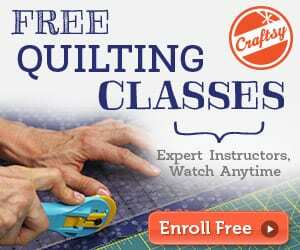 This Quilt Pattern is for a very cute quilt, with fabulous lines and design. 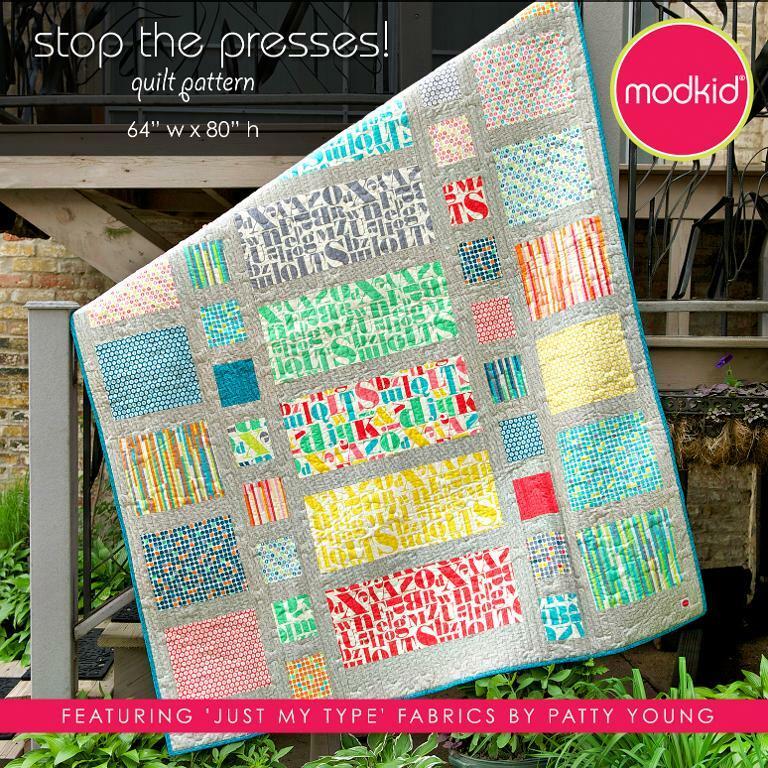 This easy-to-sew geometric quilt pattern was designed to celebrate the launch of Patty Youngs newest quilting cotton collection, Just My Type for Michael. 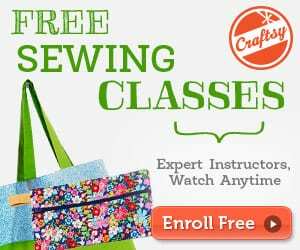 Find the Quilt Pattern here.